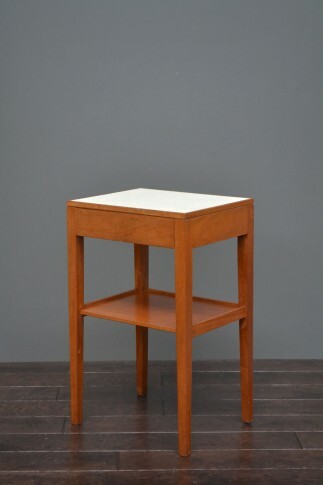 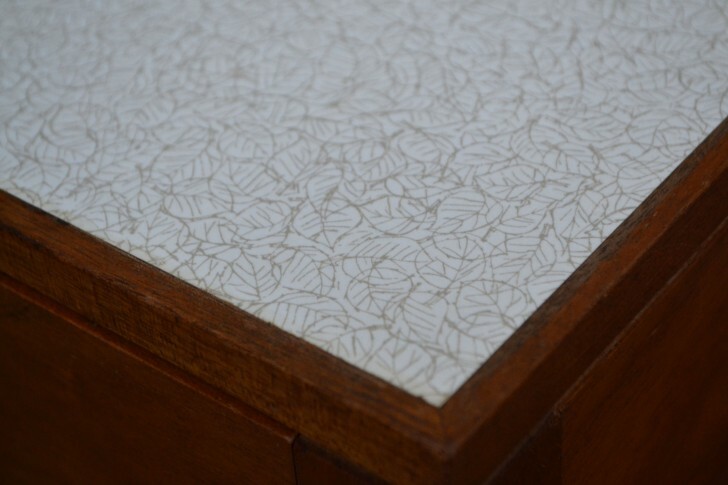 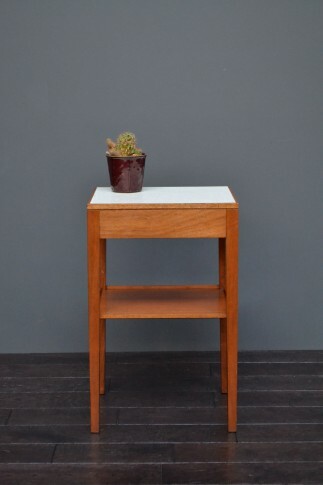 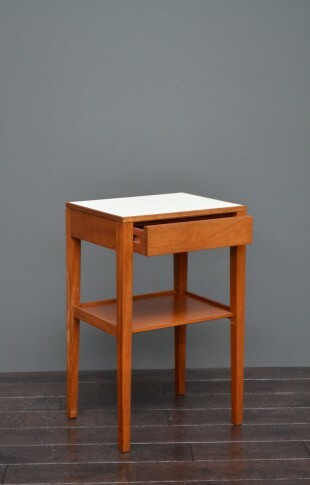 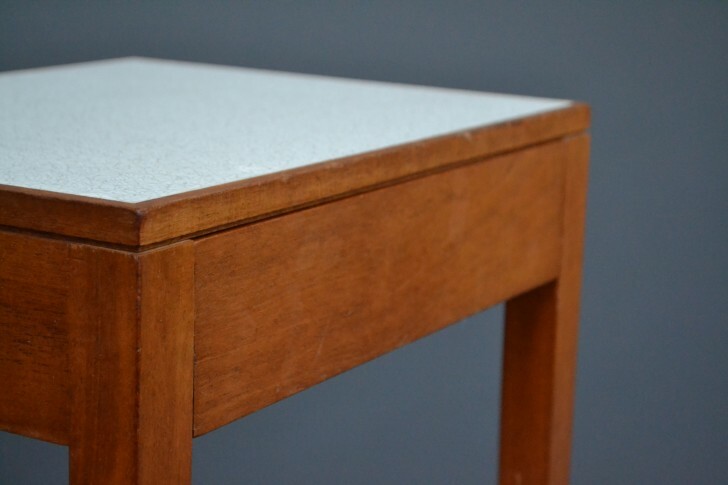 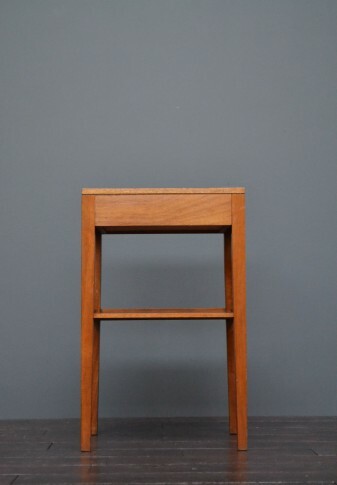 Remploy, mid century teak and formica bedside cabinet. 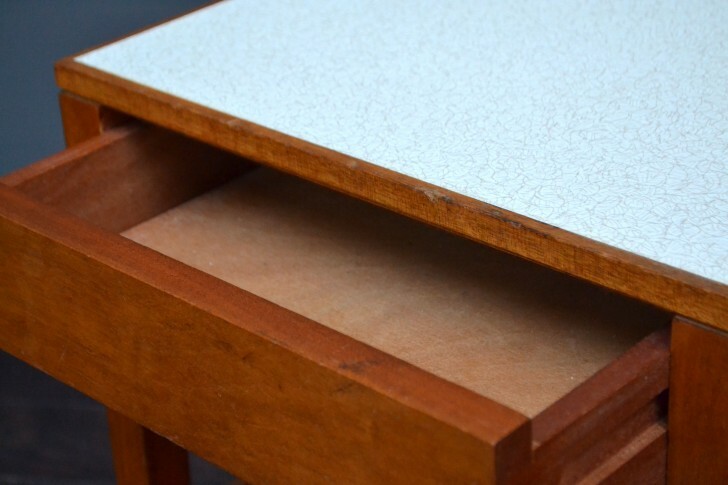 Formica top single drawer and shelf. 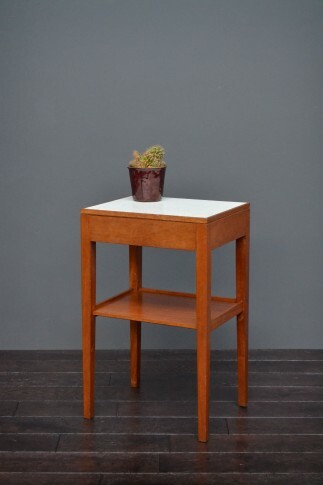 Circa 1970’s.